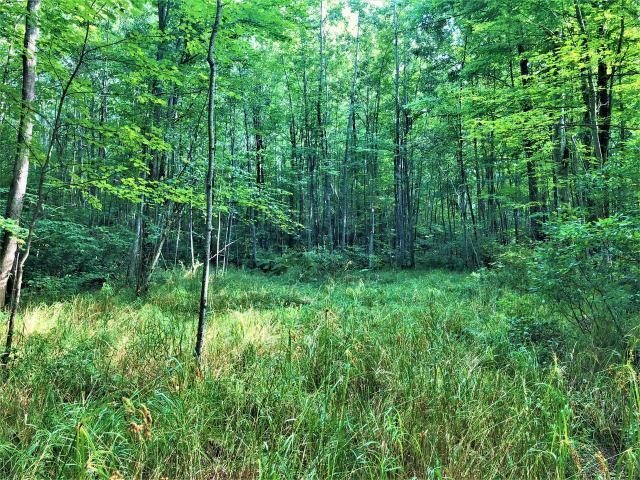 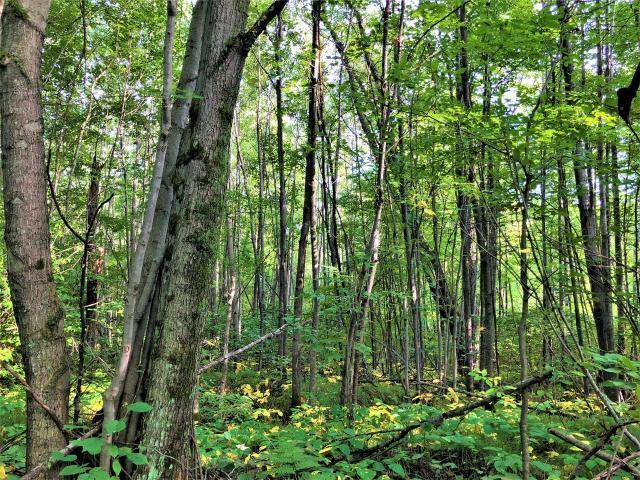 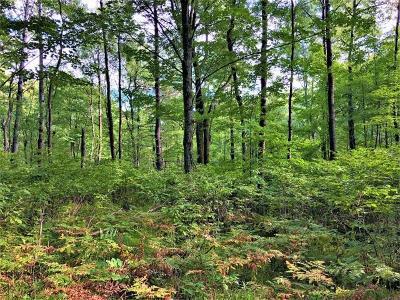 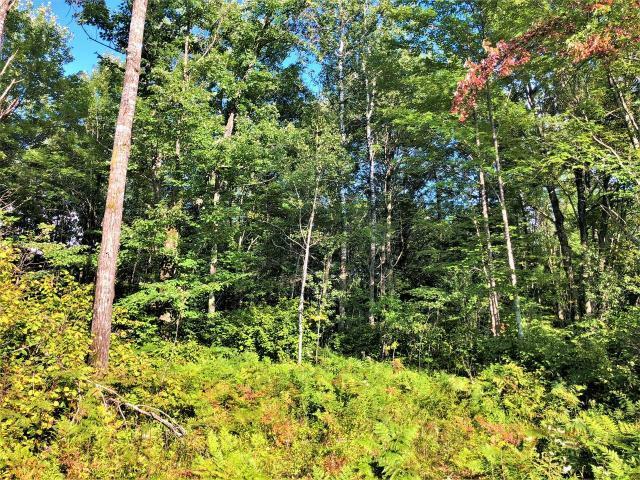 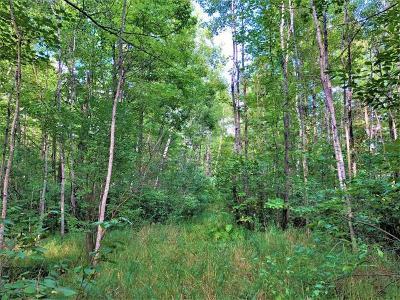 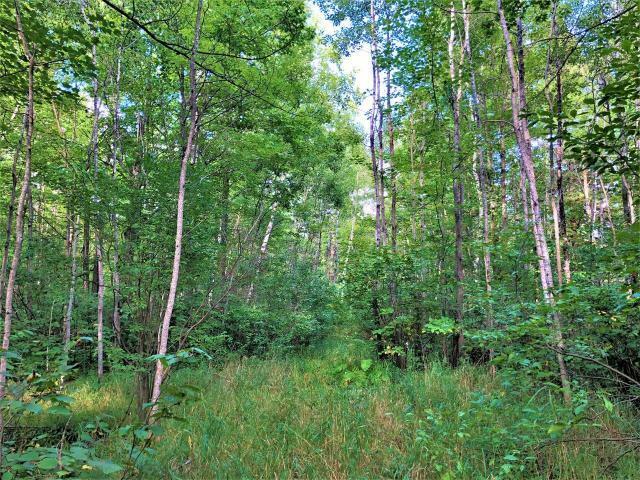 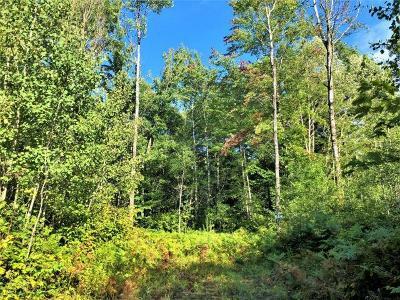 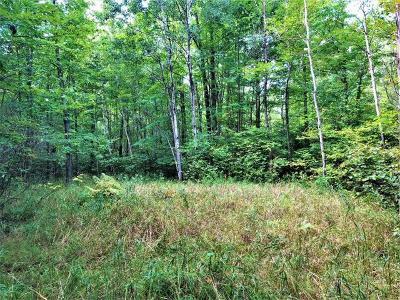 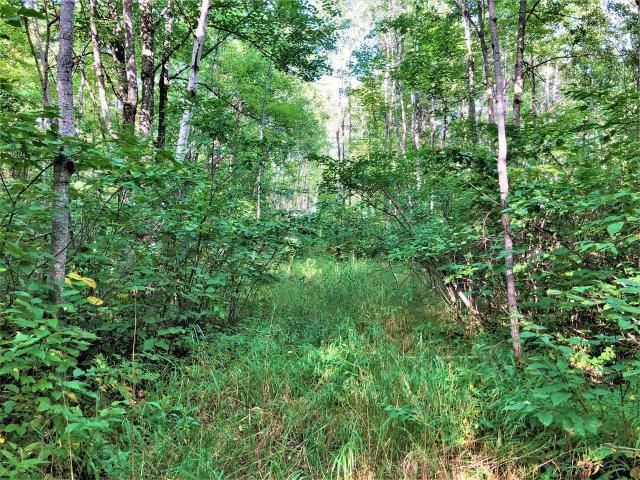 Get yourself ready for hunting with this secluded 80-acre parcel of hunting land in central Price County near Aspen Road! This parcel is mostly high land with an area of low land in the south eastern corner. 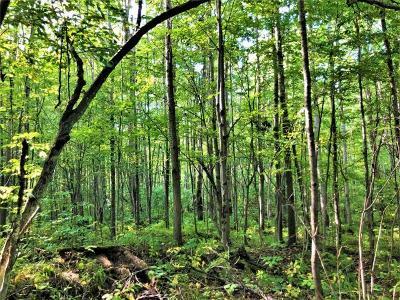 You&apos;ll find evident deer trails as you wander the property, and there are also small grassy areas throughout that would make great spots for food plots. 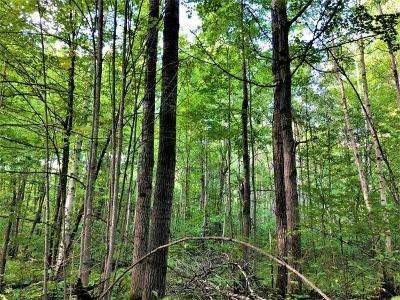 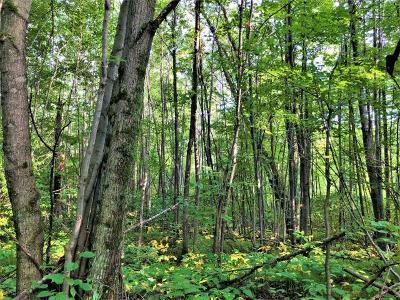 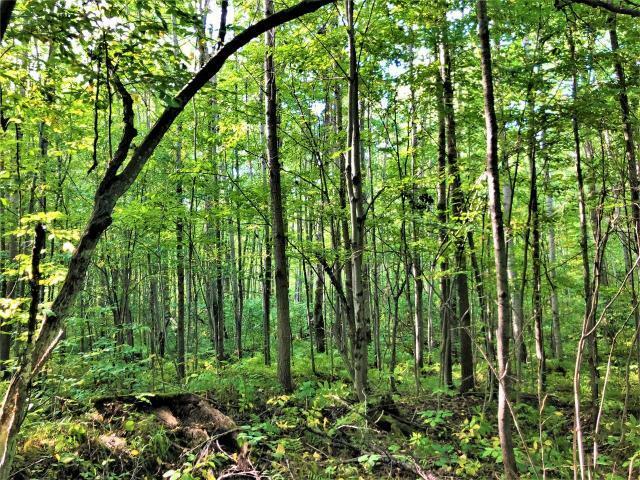 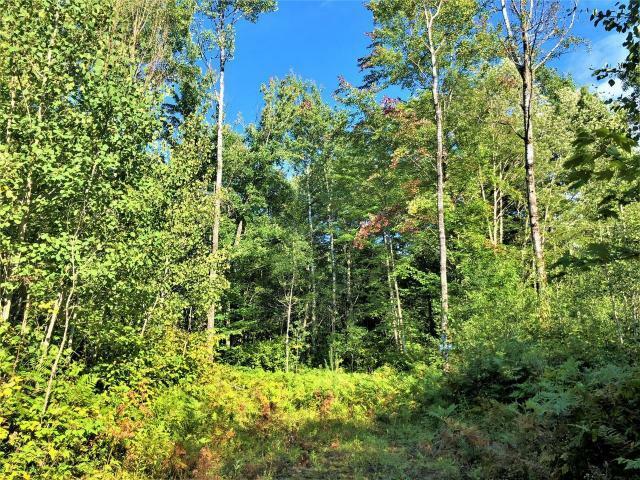 The acreage adjoins 1000&apos;s of acres of Price County Forest land and the easement trail to access the property begins on the Price County Forest Land off Cranberry Creek Rd. 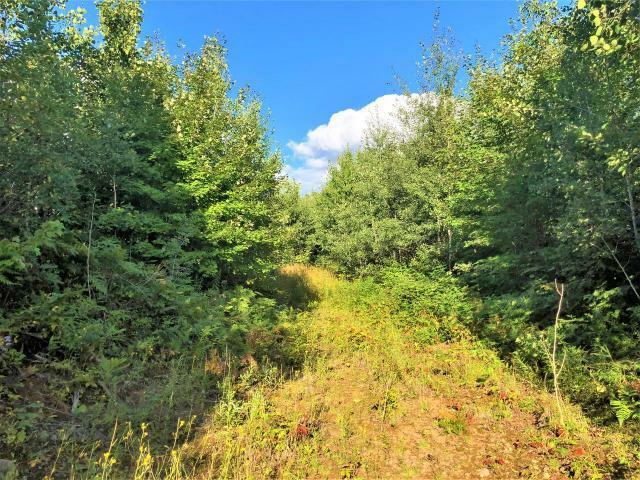 Call today for more details or to make an appointment to view this great piece of property!